What do you typically do when there are no definitive results from your test? How do you overcome the challenge of explaining a product that's not yet built? You mentioned that for A/B testing you should really have thousands of users. Do you have any recommendations for Product Managers with 10 to 30 enterprise clients as opposed to thousands of consumers? What are your thoughts about using session replay tools when doing A/B testing? How do you prioritize features that should go in an A/B test? I understand it's mostly about prioritizing and not related to A/B test but what feature types have you found that have worked for an A/B test? Can you share your advice or insights for those that are aspiring Product Managers and want to break into the field? Blog | Product Management | Skills | A/B testing in Product Management – To Learn or To Ship? A/B testing in Product Management – To Learn or To Ship? How do you overcome the challenge of explaining a product that’s not yet built? How do you prioritize features that should go in an A/B test? I understand it’s mostly about prioritizing and not related to A/B test but what feature types have you found that have worked for an A/B test? A/B testing in Product Management is invaluable. There is no such thing as good or bad idea. In the beginning, there are simply ideas. To find out if those ideas would work in the future they need to be A/B tested. But what is A/B testing? What is the difference between “to ship” and “to learn” tests? What do Product Managers have to keep in mind when doing A/B testing? Anna Marie Clifton from Yammer will answer these questions. Anna Marie Clifton is the Product Manager for Yammer and also the co-host for the Clearly Product Book Club Podcast that comes out monthly. 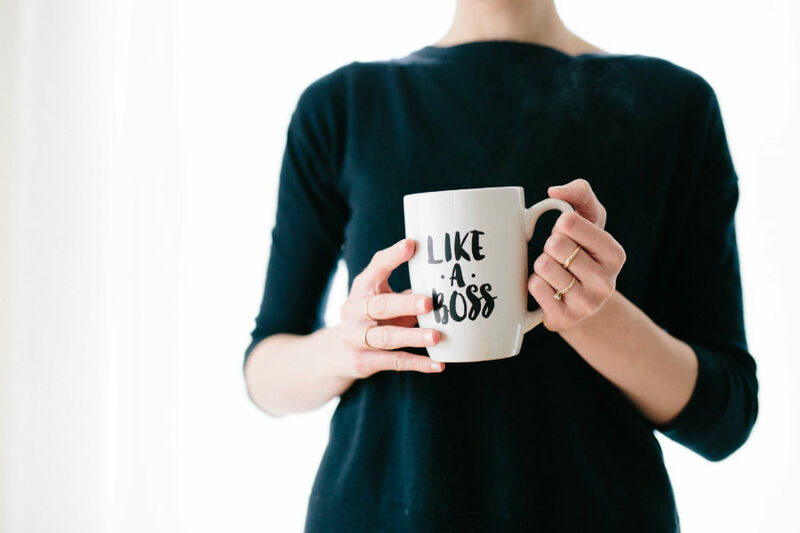 She started by managing a gallery in New York City but later switched to Product Management. Yammer is a collaboration tool that was acquired by Microsoft in 2012. It is a data-driven company which is one of the things that has made it strong over the years. Anna Marie has been doing projects on iOS, Android, The Web and is currently leading the notifications initiative and working on some algorithms and search based projects. There’s almost never a very clear-cut case. You follow which metrics move on the global level, and those will be your top-line metrics. At the end of the test, you’ll see which metrics moved on and which didn’t. Typically they move very little and they’re very hard to affect which is why they are your top-line metrics. Secondly, you’re looking at the local metrics. There can also be a mismatch meaning that the local metrics are doing what the global metrics were expected to do and if that doesn’t create growth you need to stop it. It grows into a lively conversation trying to define why the metrics moved in that particular way. From those little changes the Product Manager has to make direct conclusions and decide which way the project will move. I haven’t done a lot of this in the past year and a half but a Product Manager has to be capable of storytelling about data to tie the results together and to be able to tell how the metrics moved when they changed so little. 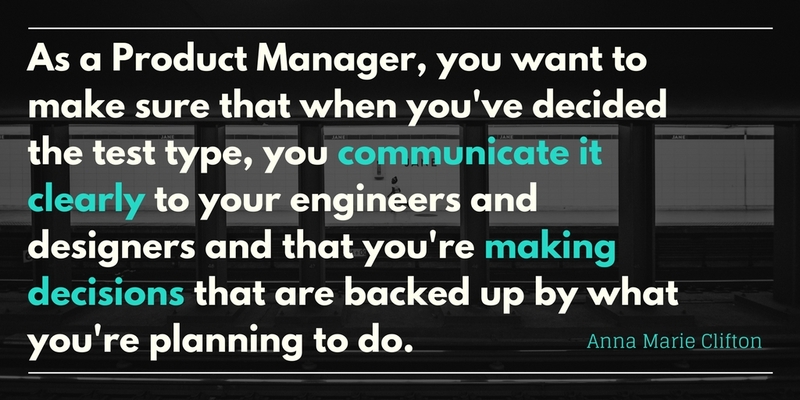 Therefore, a Product Manager needs to be able to do a little storytelling about the product itself as well. A good point to start with, would be figuring out who you’re communicating with, understand what the product would mean to them and what their needs are. One of the things about Yammer is that we’re an enterprise product. We don’t test on enterprise clients, but instead, we test on their users. For example you may have 10 to 30 enterprises with several hundred or several thousand end-users each and you can carry out tests on these end-users. You don’t have to do it on the network level. At Yammer most of the things that we test, we can isolate user-to-user. If you don’t have thousands of end-users that you can test in the A/B way then there’s also a lot of customer driven development that you can do. We don’t do a lot of sessions at Yammer so what I think you’re probably asking is, how to map out the number of users that do things and in what order they do them. The reason why we don’t do many sessions is because session tracking is complicated. At Yammer we’ve built our core metrics to be robust enough that we don’t need to measure sessions to find out why people are doing something. As mentioned earlier, it’s the Product Manager’s job to tie together the global metrics and the local metrics but session tracking is a layer between the two and it can confuse them. It’s also technically difficult to perform and I wouldn’t rely on it. There are third-party tools that can do that for you but they tend to be broad definitions, and you don’t have direct control over what the experience will be like for the user. I’ll give an example. We have a project based on being able to edit posts and we are testing with end-users in big networks. If you imagine that one user created a post and then edited the post afterward, and another user that was not in the experiment and doesn’t have the possibility to edit posts or see edited posts went to see it, they would only ever see the first version of this post. However, the first person would think that everyone can see his edited post. This would break the user experience across the board. This is one of the situations you have to keep in mind and then decide whether you want the users to be able to interact with each other or does the feature need to be available for everyone. Before I was a Product Manager I was managing an art gallery and knew that product management was what I wanted to do but I didn’t have the background to do it. I want to be very encouraging because when you change careers you’re going to get more rejections than you ever get acceptance. 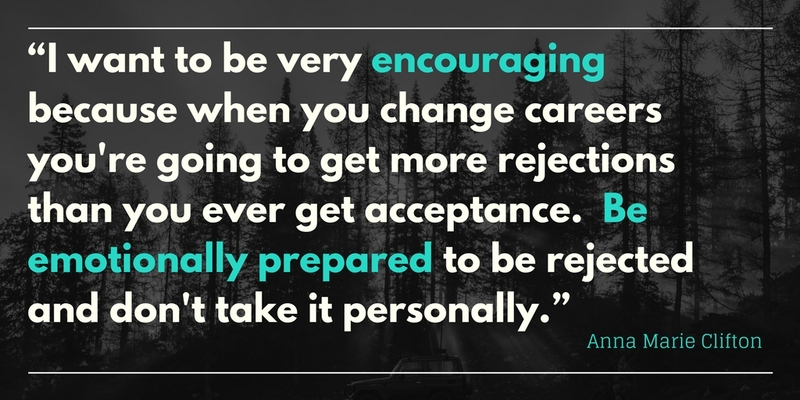 Be emotionally prepared to be rejected and don’t take it personally. You have to handle that because even when you get a job you will get a lot of rejection from the customers, engineers and designers. The best way to get into it is to do it on the side working with someone building a little project. You need to be hanging out with people who are making those kinds of things. There are a lot of free tools available that you can use to help you. Also, check out our upcoming Webinars!